Saturday marks the 20th anniversary of the mass shooting at Columbine. 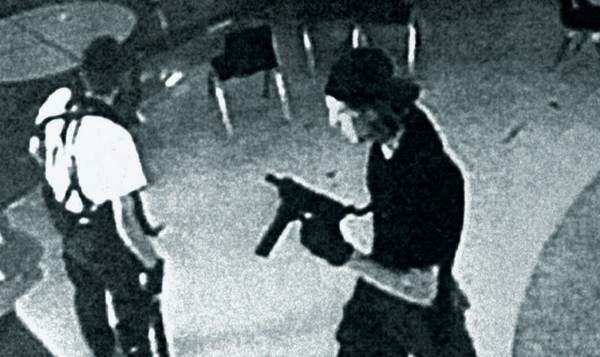 Twelfth graders Eric Harris and Dylan Klebold murdered 12 students and a teacher before committing suicide. “This has become a massive manhunt,” Dean Phillips, head of the Denver office of the FBI, which is leading the investigation, said, according to the Washington Post. Pais was “last seen in the county’s foothills, clad in camouflage pants, black boots and a black T-shirt,” the Post reported. He added: “If someone sees her, they need to call 911 immediately and not try to contact her because she is considered armed and dangerous.